The area where Casas de Juan Núñez is situated is mainly a plain, with some elevation to the south, owing to the presence of the mountains of Montearagón. 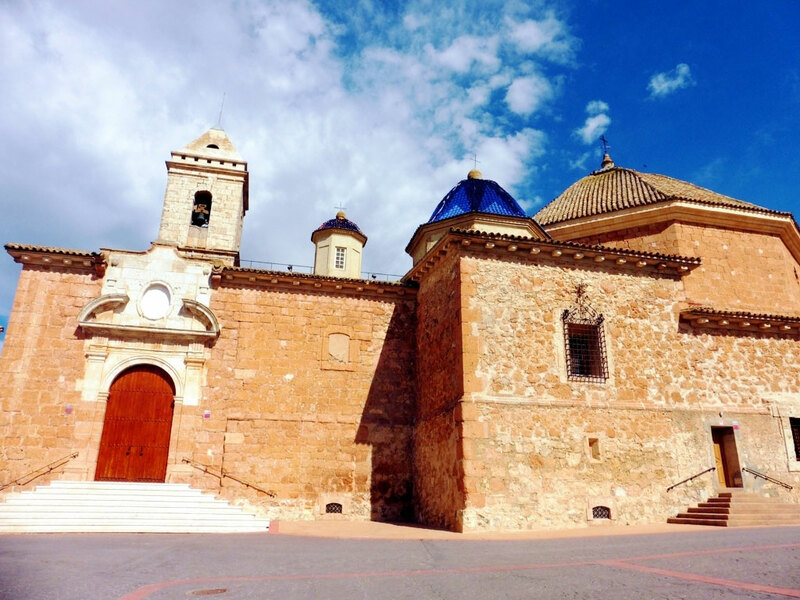 Abengibre is situated in the centre of the region of La Manchuela, in the northeast of Albacete. The old name for the village was La Toz, from which its present name comes, although a popular legend claims that the name comes from the shephrds saying "vamos al hato"( ). 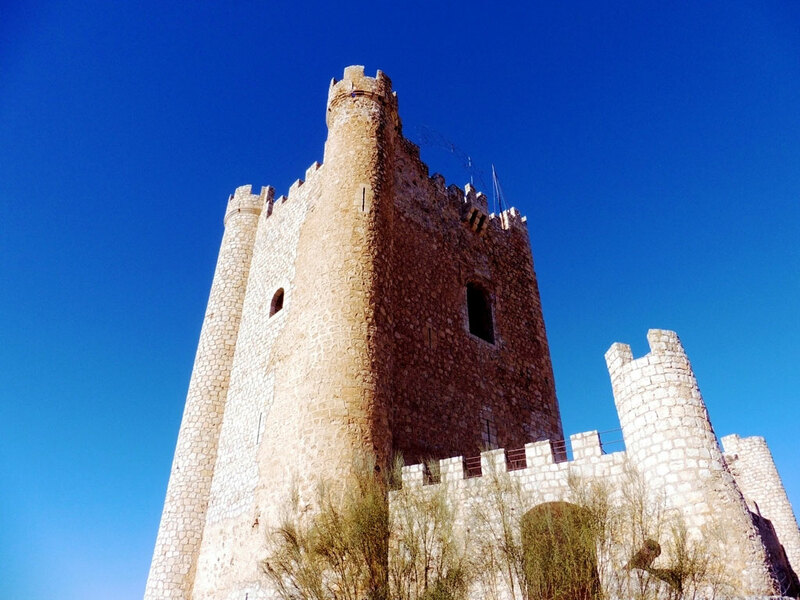 The village of Alatoz belonged to the State of Jorquera which was part of The Marquisdom of Villena. 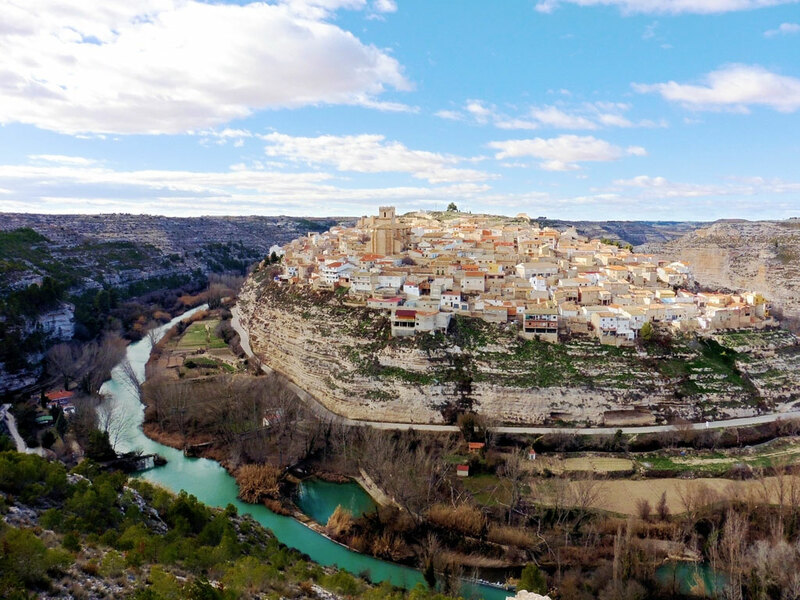 Alcalá del Júcar is one of the most picturesque villages in Castilla La Mancha due to its location and the exceptionally beautiful landscape that is given by its situation on the canyon of the river Júcar. 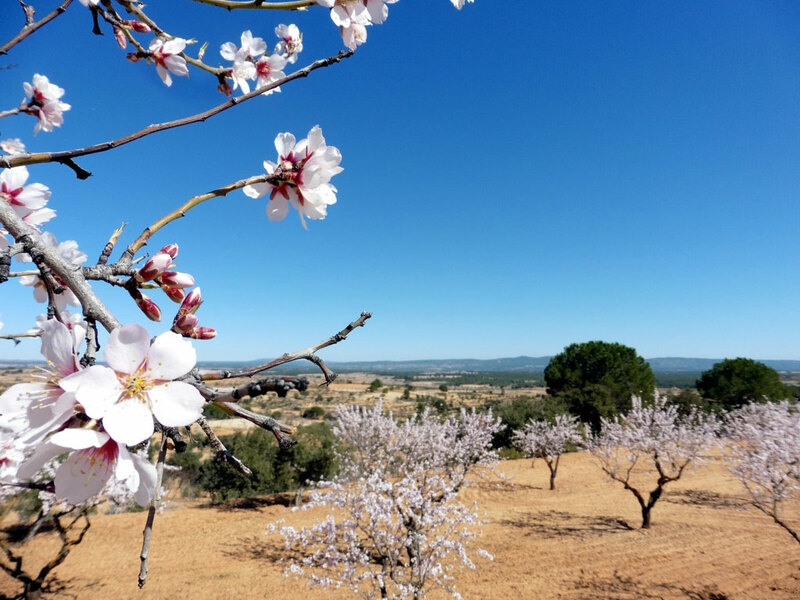 The village of Balsa de Ves is situated on a raised plain in a sober landscape, bordered by the valley of the river Júcar to the south and by the valley of the river Cabriel to the north. The village grew out of a hamlet dependent on the village of Ves, which was later called Villa de Ves, when king Alfonso x the Wise granted it charter. 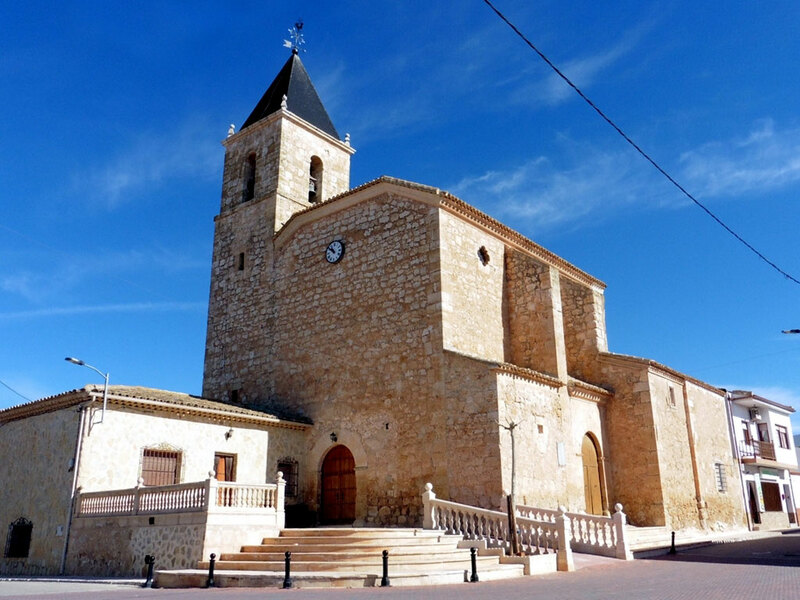 Carcelén is a village situated to the east of the province of Albacete, in the region of La Manchuela, on the border of the province of Valencia.There are two clearly differentiated geographical areas, with a sudden transition between the two. 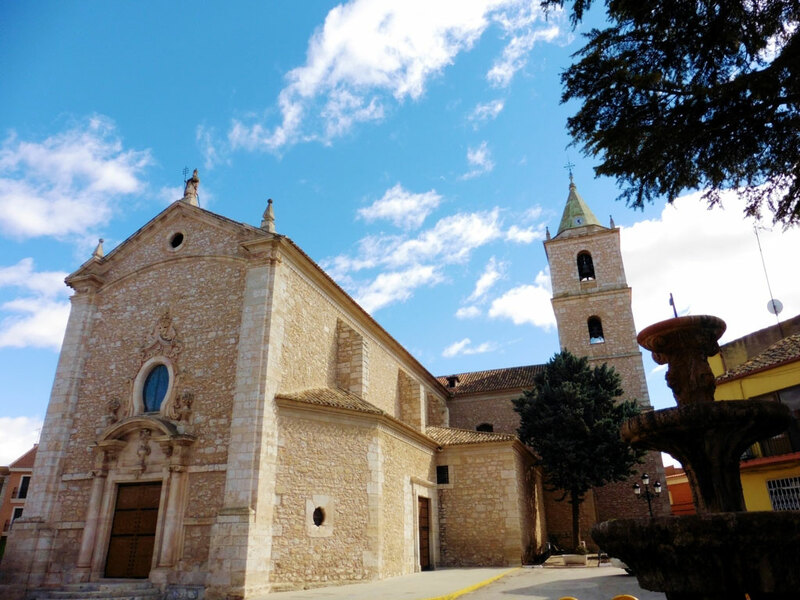 The village of Casas de Ves, situated between the rivers Júcar and Cabriel , in the region of La Manchuela, was founded by the inhabitantas of Villa de Ves, when this latter was proclaimed a village and granted its charter by the king AlfonsoX the Wise on 22nd February 1272. 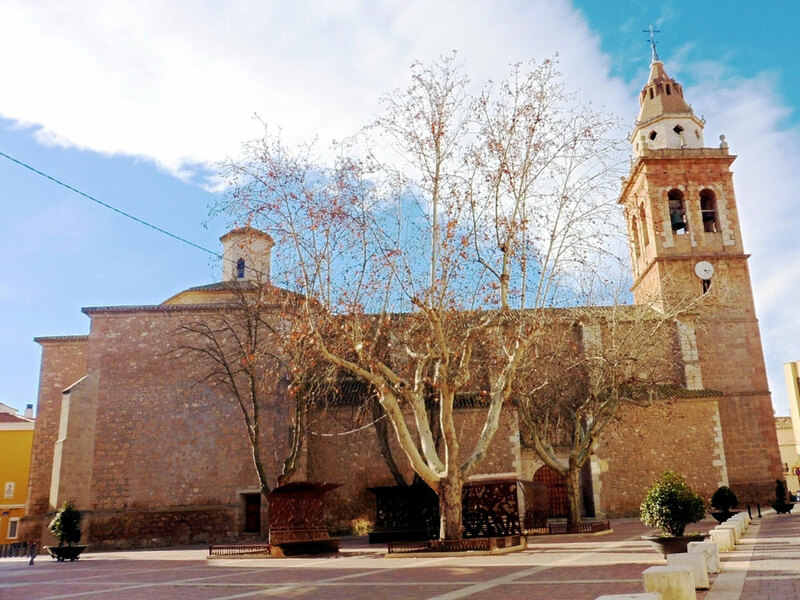 Casas Ibáñez is one of the twenty five villages that are part of the region known as La Manchuela, to the northeast of the province of Albacete, and it is the second one in population after Madrigueras. 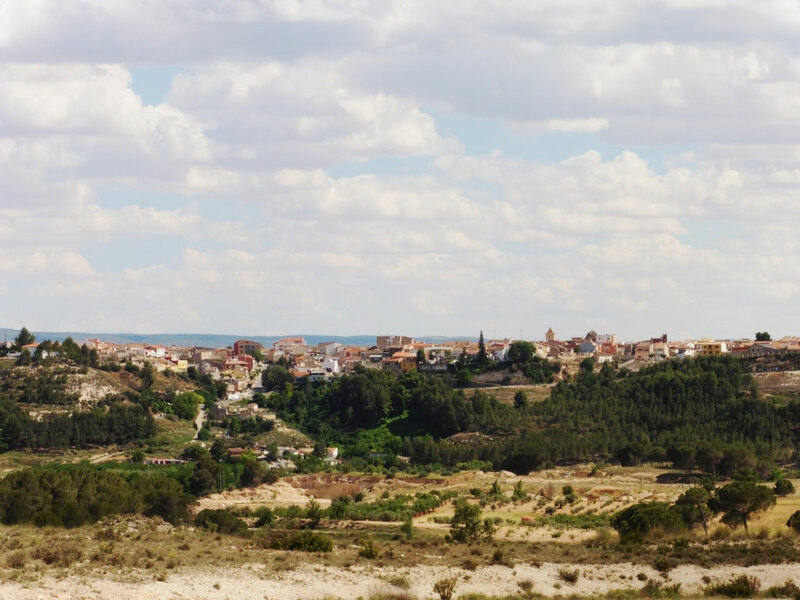 Cenizate is a village situated to the northeast of La Manchuela, on the border of the provinces of Albacete and Cuenca. Although there are traces of Bronze Age, iberian and roman settlements, the first documented reference to Cenizate is from 1343, in a trading document. In the Middle Ages Cenizate belonged to the state of Jorquera. Fuentealbilla is situated to the northeast of the province of Albacete and in the middle of the region of La Manchuela.The area it occupies is mainly flat in its northern half, becoming more hilly towards the south, in the foothills known as Sierra de Las Carboneras, its highest point being the cerro(hill)of El Aguila (768m). 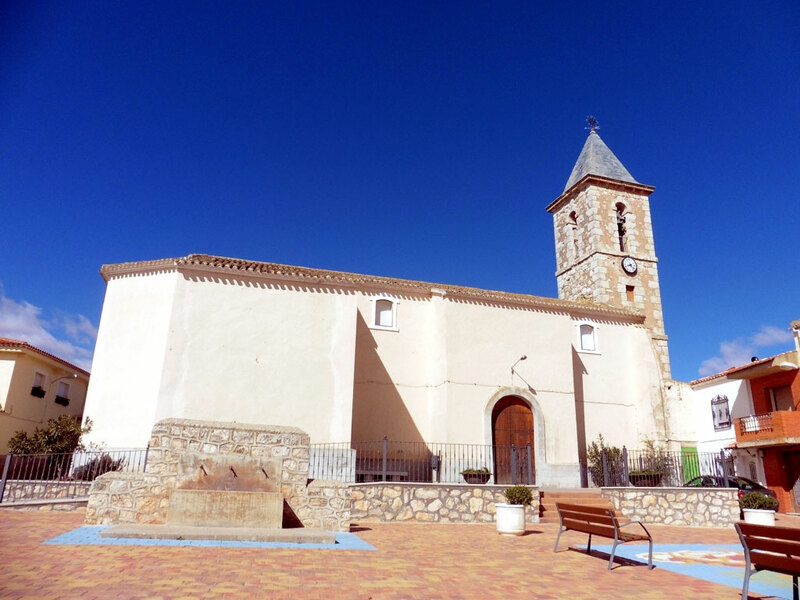 Golosalvo is a village situated to the northeast of Albacete, in the middle of the Manchuela region. Tradition tells that the origin of the village dates from roman and germanic times, although there are no documents attesting to this. The name Golosalvo is formed by the germanic prefix golo and the latin termination albo. The documented archaeological remains of El Herrumblar date from Protohistory: from the Bronze Age traces have been found which are now in the museum of Cuenca. 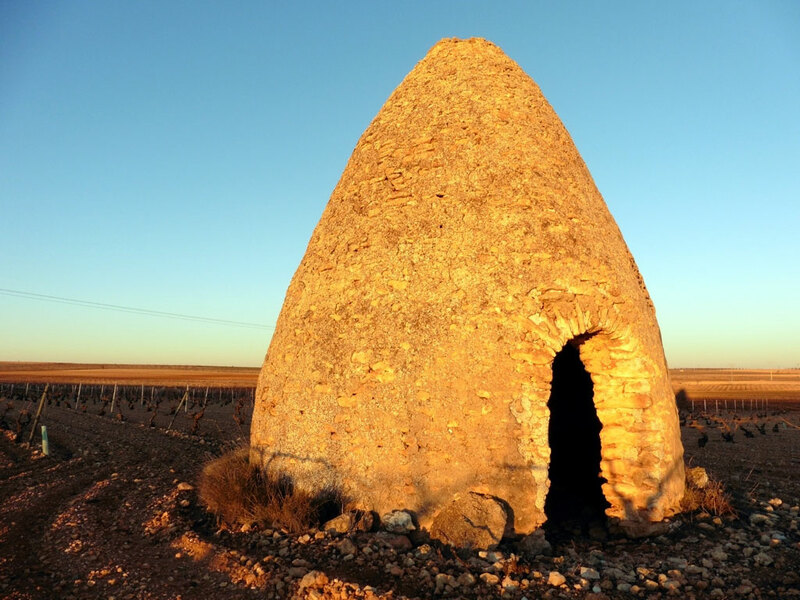 From the iberian period there are two sites close to the village which clearly had a farming function. 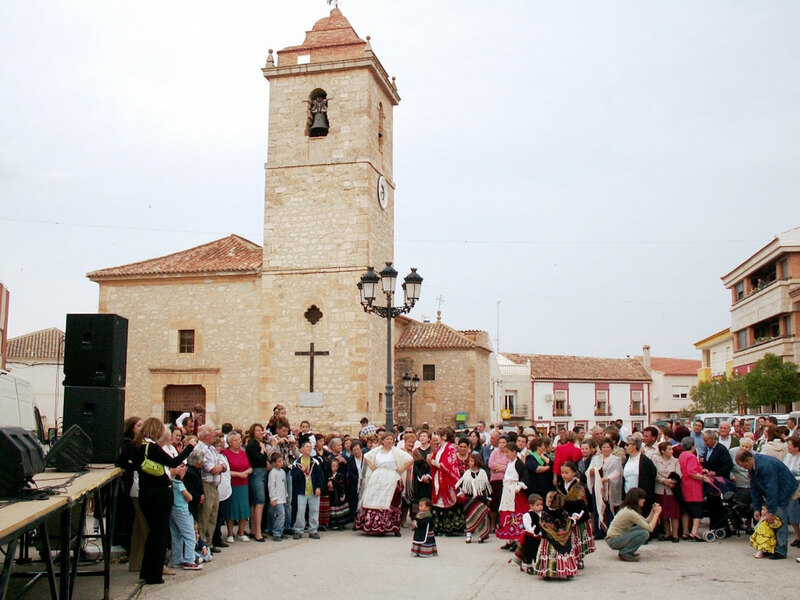 Jorquera is a village situated on the banks of the river Júcar and to the northeast of Albacete. 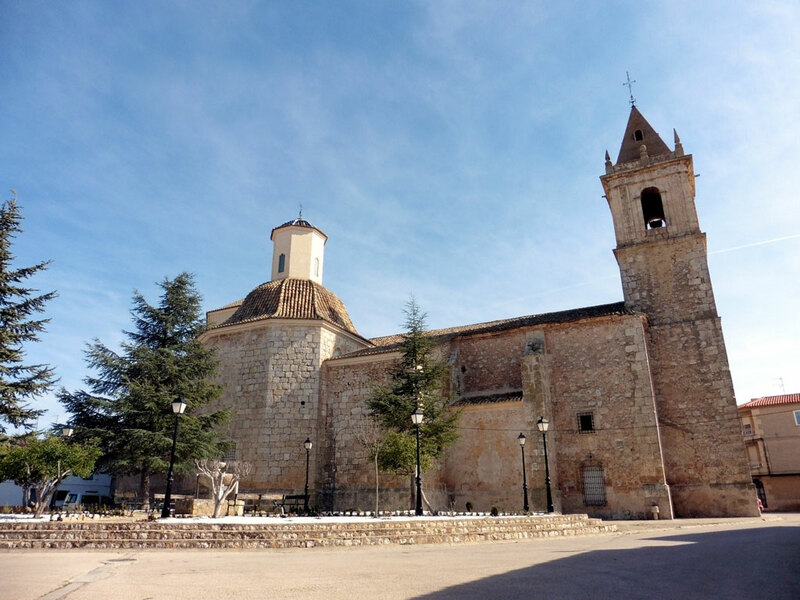 La Recueja is a small village in the region of La Manchuela, in the province of Albacete. The landscape surrounding it is of extraordinary beauty which makes it a place where one can enjoy nature. 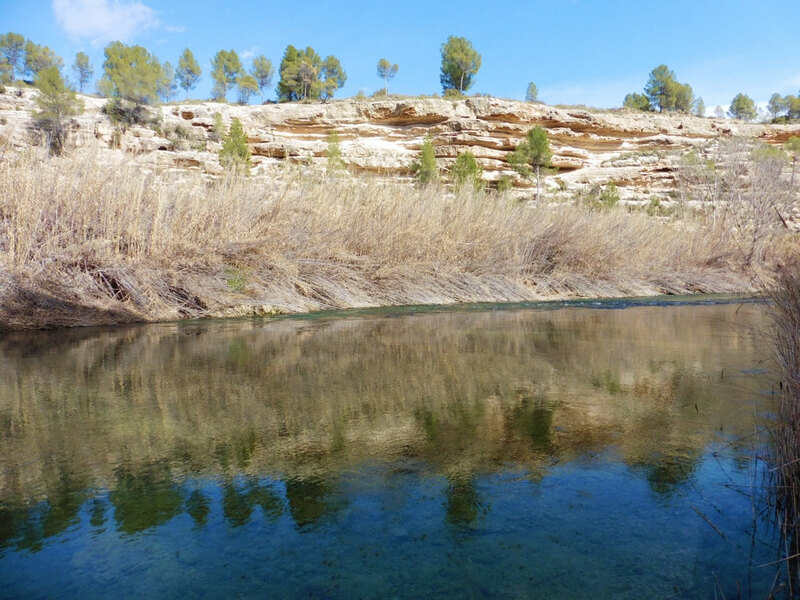 The river Júcar which flows by the village is full of places where one can fish. 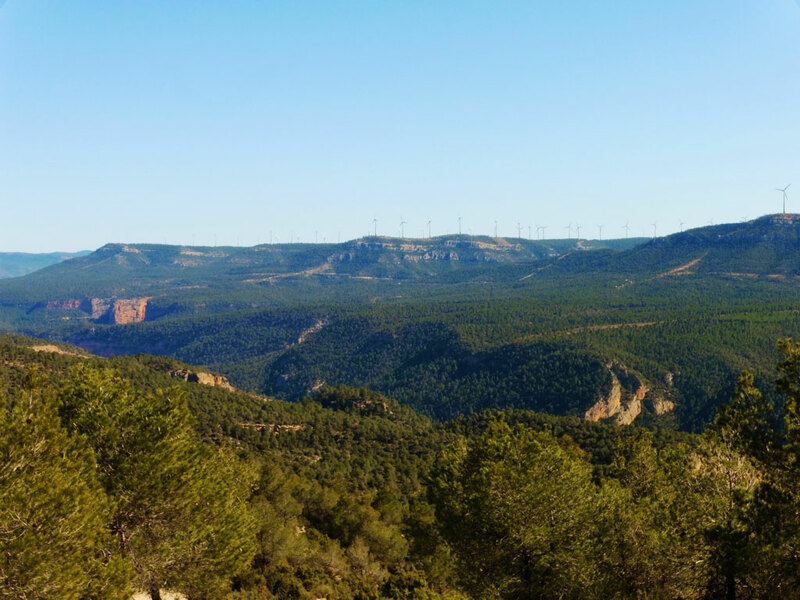 Madrigueras is located to the north of the province of Albcete. 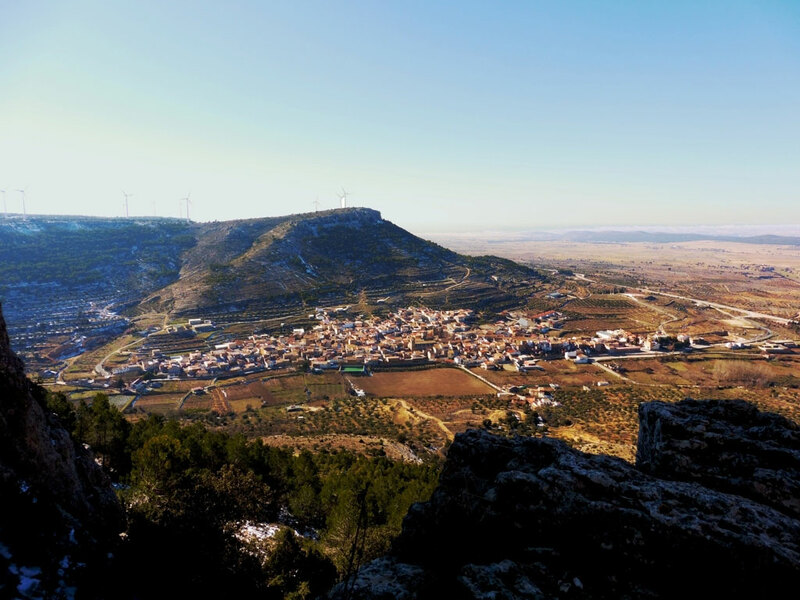 It depends on La Roda in law matters and is situated in the western corner of the region of La Manchuela, being the most populated and industrial of its villages. Mahora is a village in the Manchuela region , in the province of Albacete. The land is hilly, and the soil is composed od clay, sand and stone. The economic activity is mainly farming, the main crops being cereal,legumes and vine. 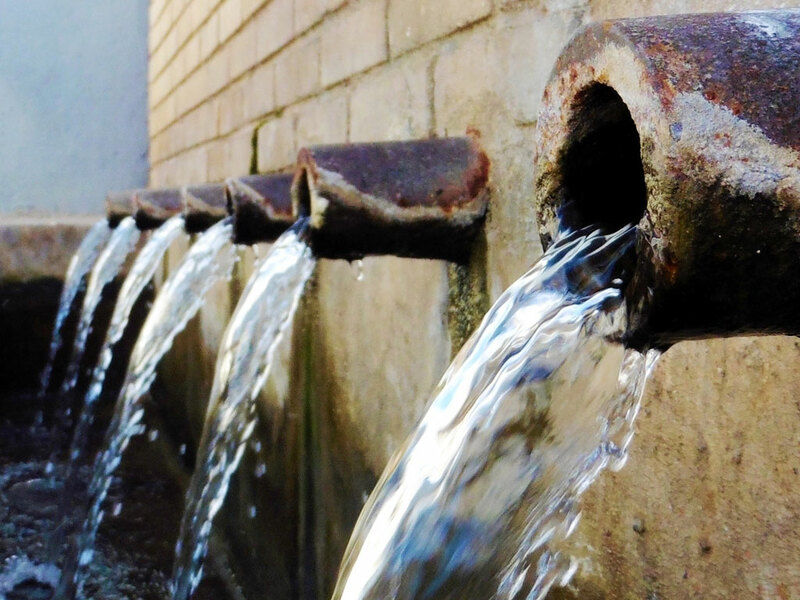 The name of Mahora is of arab origin, possibly coming from a word that meant "inn". 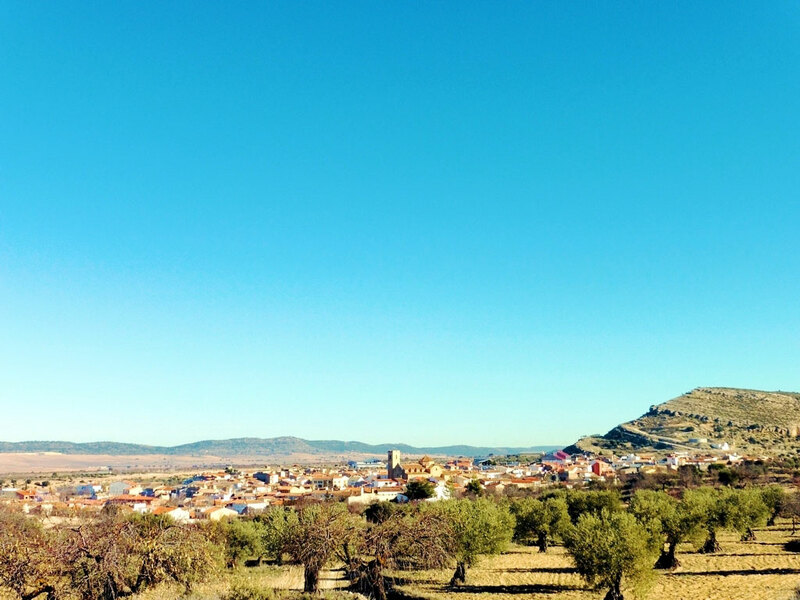 Motilleja is a farming village located to the northeast of the province of Albacete in the Manchuela region. In this area different ancient civilazations left their mark, as can be seen in the remains that have reached us today: iberian sites, remains of roman roads and villages, arab fortresses, medieval churches, walls, emblazoned doors, etc. 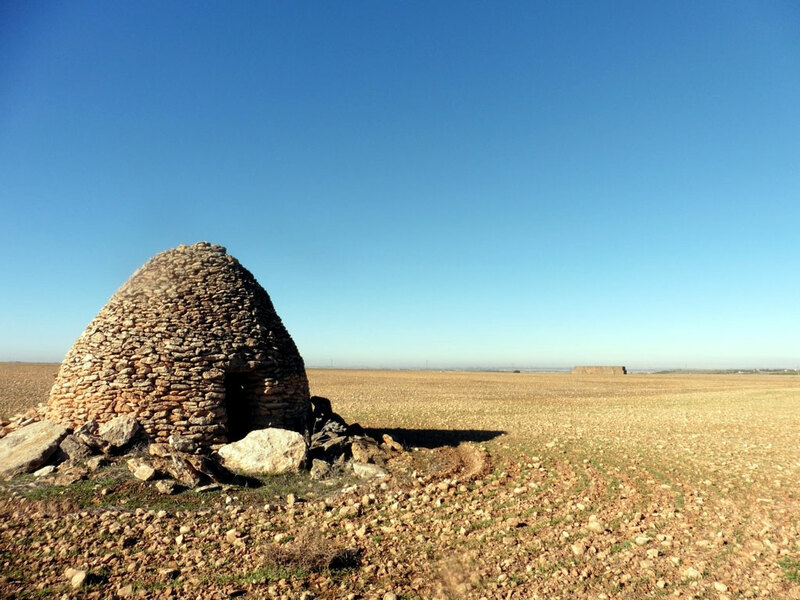 Navas de Jorquera is a village located to the northeast of the province of Albacete, inside the Manchuela region.Its area corresponds to the manchuelan plains. Its economy is based on crops for dry farming (vine, cereal and olive)and amlost every villager has one or more plots of land.In recent years mushroom farming has grown. 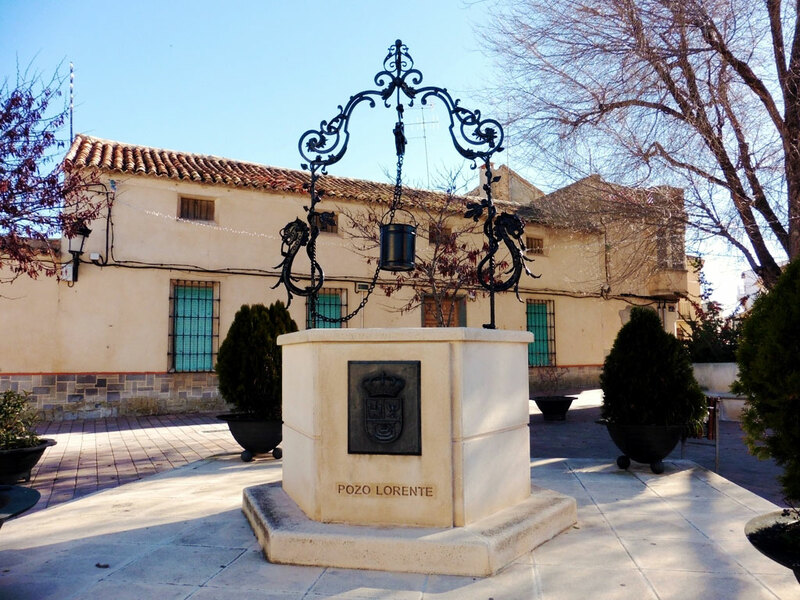 Pozo Lorente is a village belonging to the region of the Albacete Manchuela. It has a village church dating from the 18th century. The economy is based on farming ( vine and cereal ). Hunting is also important for the economy and tradition of the village, and so the village has important hunting areas. Recently a wine cooperative has been opened. 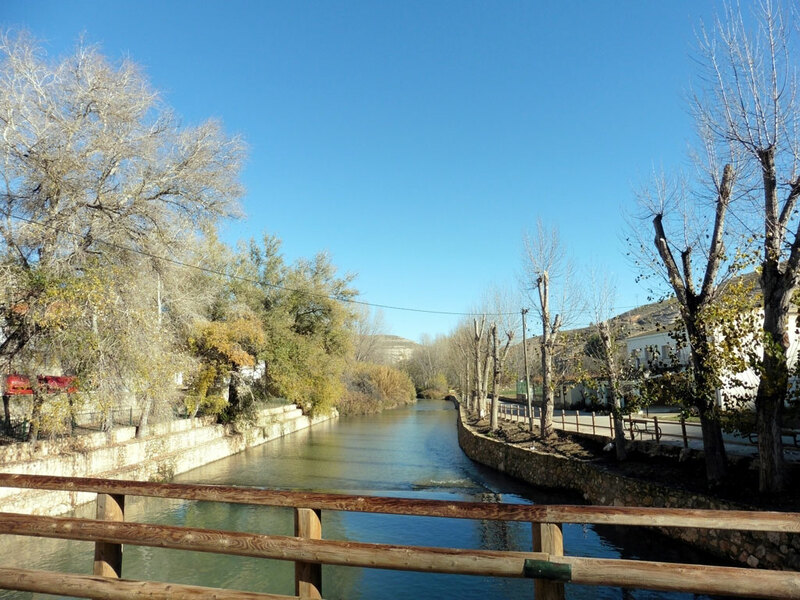 Valdeganga is a village located to the northeast of the province of Albacete, in the region of La Manchuela.It is situated in the depression of the river Júcar, on its right side and 80 metres over the water level. It is also near the María Cristina channel and 29 km from Casas Ibáñez, to which administrative district it belongs. 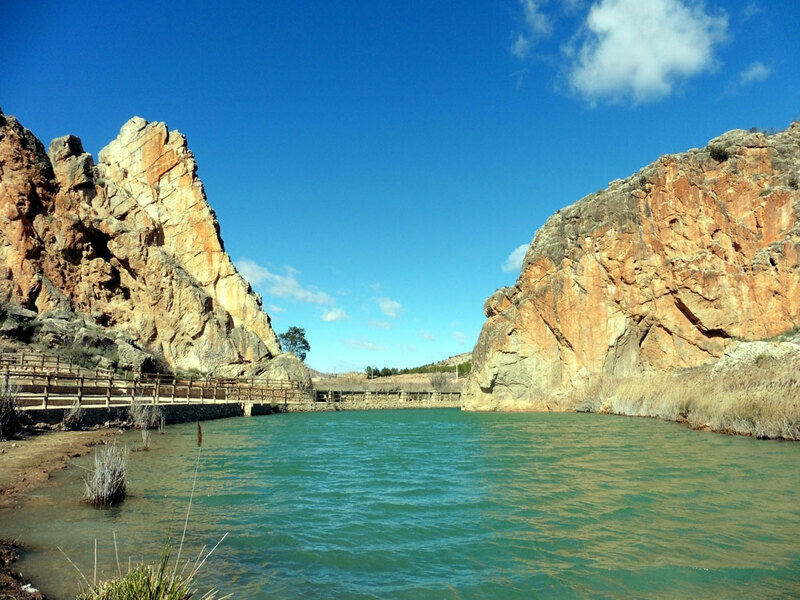 Villa de Ves is located to the east of the Manchuela region, in the area of the Júcar valley. Its area is rugged, with a marked unevenness in the same village, since there are heights of 1000 m and others of barely 400m within a 6 km line. 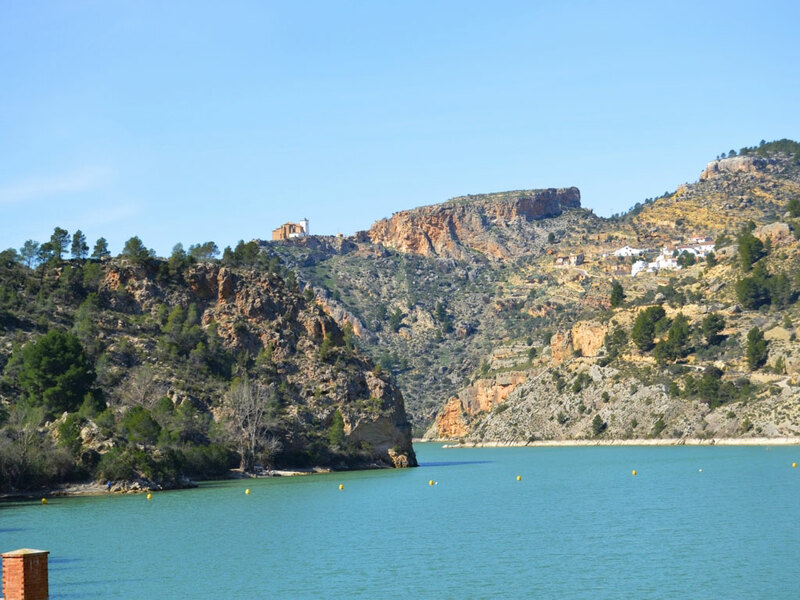 Villamalea is located to the north of the Manchuela region, bordering on the provinces of Cuenca and Valencia, from which the river Cabriel separates it. The archaeological remains that have been found give us a picture of an area already inhabited in the Bronze Age and the iberian period. 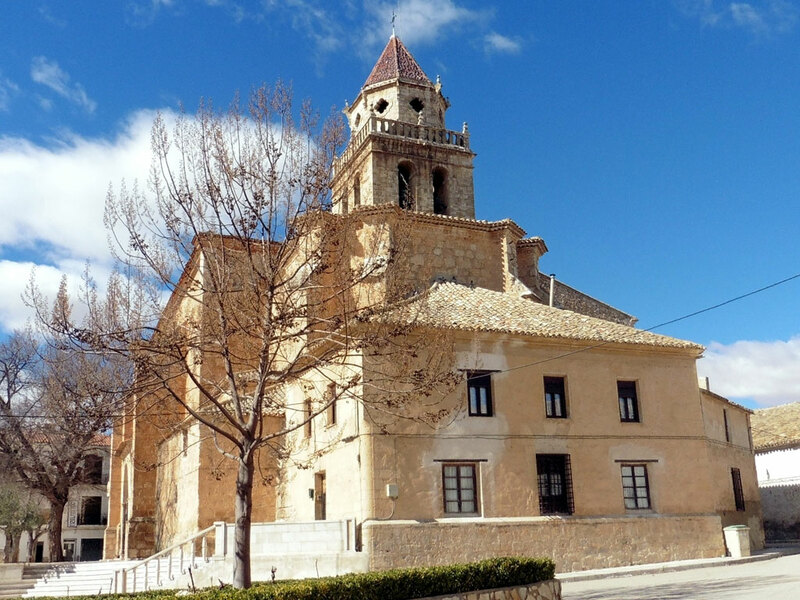 Villatoya, on the border of the province of Albacete with the province of Valencia, lies in the valley of the Cabriel itself. 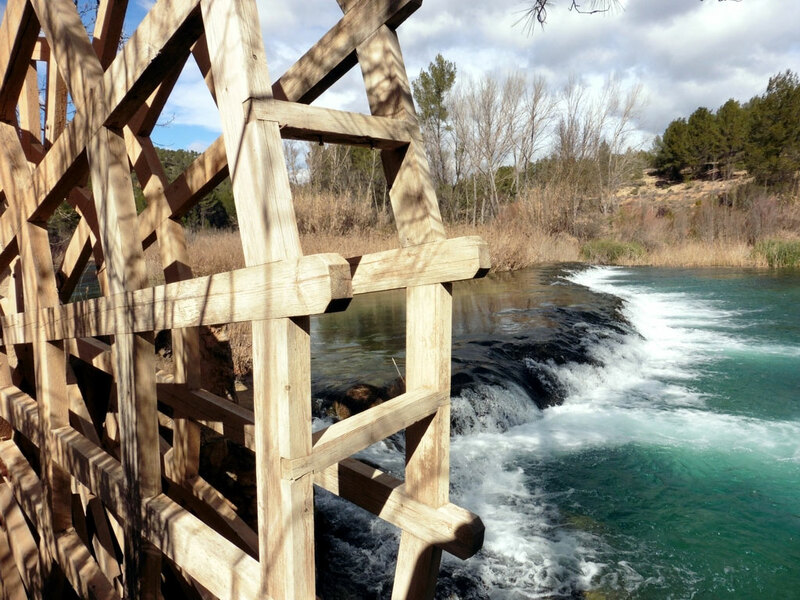 The Cabriel is one main tributaries of the Júcar and one of the cleanest rivers in Europe. 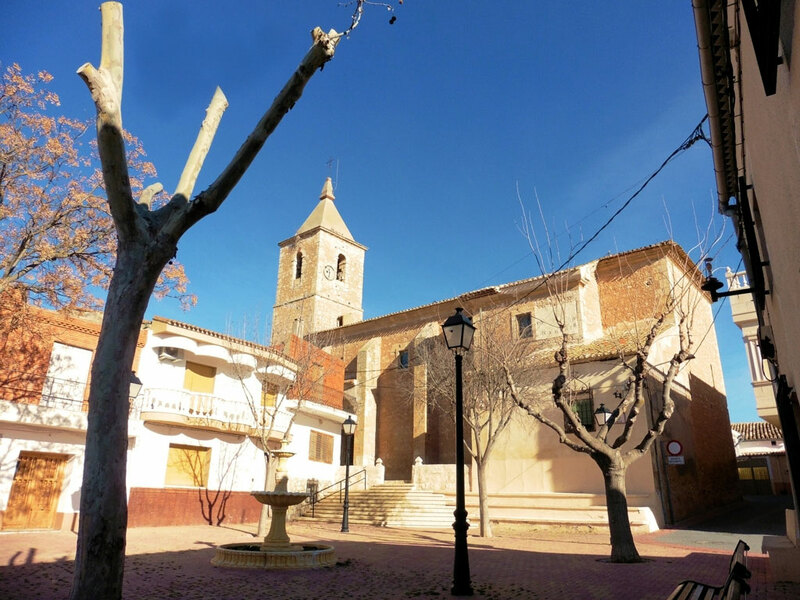 The village of Villavaliente is the most recent one in the province of Albacete, since it bacame officially a village in 1927. Until the beginning of the 20th century Villavaliente was part of Jorquera and was called Casas de Valiente.